Many of us can identify with the frustration of our sister. She looked at the church with its divisions and failings and she desperately longed for something better. 8. The kingdom as earthly utopia. The first option only sees God’s kingdom in terms of Revelation 21, the New Jerusalem descending at God’s command. The kingdom is none of our concern; God will bring it about only as the final curtain descending on the stage of history. The second and third options allow for a present experience of the kingdom but spiritualize it. Jesus said: ” The kingdom of God is within you” (Luke 17:21, KJV). Howard Snyder (p. 41) calls this “Inner Kingdom” of the second option the most individualistic of all eight, whereas the “mystical communion” model at least has the merit of including a communal aspect. 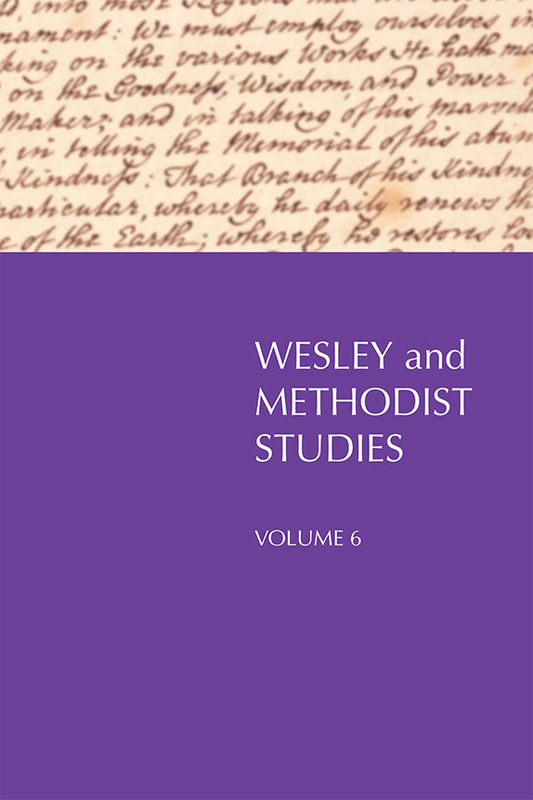 While John Wesley had some room in his thinking for other models, it is here where he placed his accent by underscoring the necessity first to save one’s own soul before turning to other tasks, such as helping others work out their own salvation or overturning the kingdom of Satan to set up the kingdom of Christ (Snyder, 62). 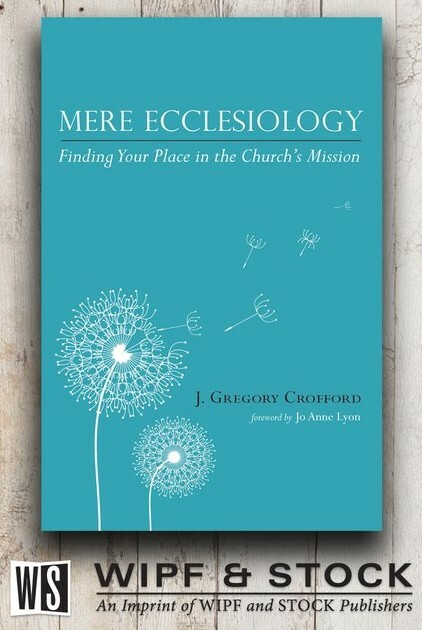 In more contemporary ecclesiologies that maintain little tension between church and kingdom, the primary kingdom goal is likely to be understood as world evangelism and church growth. The church’s mission is to establish bodies of Christian believers among all peoples and gain as many active members as possible. Snyder is critical of the thinking that equates numbers necessarily with kingdom advance, noting that “the growth of an unfaithful church is not particularly good news” (p.74), yet it may be asked why he sees the glass as half empty and not half full. Is not the growth of faithful churches (presumably orthodox churches, though Snyder never explains what he means) something to celebrate? A pastor of a vibrant and growing church in Michigan remarked: “We count people because people count.” While numbers are not the sum total of what makes for kingdom, they are part of it and being small in number is no special badge of holiness. The “kingdom as countersystem” forswears involvement in the political system, instead modeling what radical commitment to the Christ of the Sermon on the Mount (Matthew 5-7) looks like. In some ways living in the Church of the Nazarene prior to the general politicization of American evangelicalism by Jerry Falwell and the Moral Majority in the mid-70s was similar to this approach. Though unlike the Mennonites we have never been pacifists – conscientious objection is an option, not a requirement – the slogan “politics and religion don’t mix” was one I heard again and again, especially leading up to Presidential elections. Yet there are also directives in the Bible for us to be “salt” and “light,” to be the “yeast” that works its way through the whole batch of dough (see Matthew 5:13-14, 13:13). I suppose you can shine a light from a distance, but to do the preserving work of salt, you have to come in contact with folks. As for yeast, it only does its job if you work it in to the dough slowly but surely. In theory, with the kingdom as countersystem the world will look at you and say: “Ah yes, that’s how we should be living!” But that’s not how things work out in practice. Instead, we end up in our Christian ghetto while the world careens toward eternal destruction, or so it seems to me. There is little or no evidence in the New Testament that Jesus intended to set up a ‘rule of the saints’ in society. In fact, Jesus sharply disappointed many of his followers precisely at this point. To support this model biblically one has to rely heavily on the Old Testament, which in turn raises the question of in what senses the Old Covenant is fulfilled in the New. 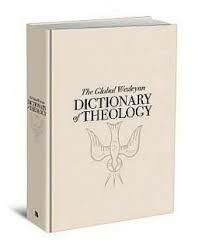 The tendency is to make the Old rather than the New Covenant normative in society. Most tellingly, Snyder concludes (p. 99): “This model also has little room for a suffering Christ.” Can any model of the kingdom that leaves out Jesus the compassionate King have any claim on our allegiance? The “kingdom as Christianized culture” is Howard Snyder’s seventh model. A better label would be “the Kingdom as Christ transforming culture” since transformation as detailed in H. Richard Neibuhr’s Christ and Culture is the main point of the chapter. Snyder does a good job of tracing the Social Gospel movement of the early 20th centuries as seen in the writings of Walter Rauschenbusch. Particularly helpful was his section on E. Stanley Jones’ Christ’s Alternative to Communism. Both Rauschenbusch and Jones saw “the kingdom as a theological and practical framework for transforming both individuals and society according to God’s will” (p. 106). Snyder (p. 109) portrays those who hold this model as seeing “good in human nature, in human cultural achievement and often in the physical environment.” It is a good worth perfecting, and Christians must engage society and bring their influence to bear in non-coercive ways. This model resonates the most with me though it is admittedly the most difficult to work out in practice. Snyder is correct when he observes that the transformational model never makes clear exactly how the Church is to go about its transforming work, to be “an agent of the kingdom” (p. 109). “Be salt and light” sounds fine in a sermon, but what does that really mean? Is voting against allowing riverboat gambling being “salt and light” or is it attempting to impose ecclesiastical law on those who make no profession of allegiance to Christ? In theory, transformation sounds wonderful, but in a pluralistic democracy, how should the church go about it without appearing dangerously theocratic? Regarding the eighth model, kingdom as utopia, Snyder perceptively remarks that it differs from the first model only in the mechanism of bringing it about. Those who see the kingdom only as future envision an idyllic existence on earth, but only when God brings it about unilaterally in God’s own time. As for those who believe that a Christian utopia is possible, they see human instrumentality as the means to bring it to pass (p. 120). Snyder concludes regarding the utopian kingdom: “The model may appeal especially to people who are turned off by institutional Christianity or traditional religious forms, for it seems to be saying something genuinely new and yet hopeful” (p. 119). Given the vulnerability of the biosphere, the limits of resources, and the nature of human community, economics must focus on small and intermediate scale organization and technology, not so predominantly on large-scale capital and energy intensive technology and organization as has been the case for the last century. Finally, economics must give special attention to the poor and the oppressed, recognizing that every person has moral, ecological, and economic significance and that all our lives are interdependent. Kingdom economics will demonstrate that, when the full ecology of our world is understood, caring for the poor and the oppressed is actually economic wisdom as well as moral sense. As an evangelical, I was pleased to see that Snyder gave some attention to the relationship between saving faith and kingdom living. He suggested (p. 150): “Entrance into the kingdom requires repentance, faith, and obedience…Kingdom living begins in the heart but extends to every area of life.” Kingdom citizenship does not depend upon birth but upon spiritual re-birth (John 3:5-8), and this is the saving work of God. Jesus calls us to seek the kingdom of God before all else (Matthew 6:33). But what exactly does that mean? Models of the Kingdom – at a mere 156 pages long – is an excellent introduction to a convoluted topic. 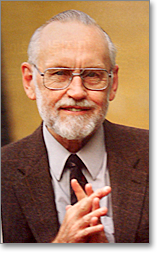 Though his critique of the church growth movement needs further development, Howard Snyder has overall done a commendable job outlining the theological and historical aspects of a difficult subject, one that silently affects how Christians interact with each other and with the world. I recommend the book to all who want to discover more about a neglected but important theme of our faith. Next Article Does God have all the power?